Luxembourg is investing 25 million euros ($37.1 million Cdn) in privately owned Planetary Resources, an asteroid mining startup also backed by Google co-founder Larry Page, the company said on Thursday. About half of the investment is a direct capital injection into the Redmond, Wash.-based firm, while the remainder will be in the form of grants and other money for research and development that will take place at a new facility in Luxembourg, Planetary Resources said. The company previously raised $21.1 million US from private investors, including Page, and venture capital funds. Combined, the financing should be enough for Planetary Resources to launch its first commercial asteroid prospecting mission by 2020, president Chris Lewicki told Reuters. 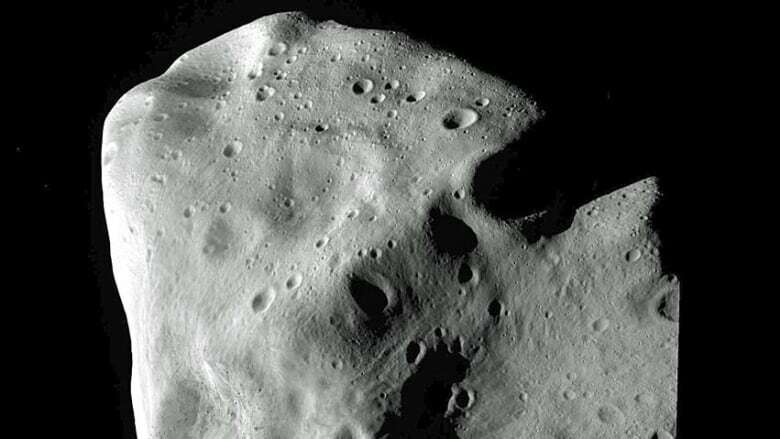 Asteroids are chunks of primitive rocky bodies that orbit around the sun. Some asteroids pass relatively close to Earth. Planetary Resources and other companies are developing sensors to scan asteroids for water, carbon, metals and other resources that can be used in space to refuel rockets, construct equipment and other projects. In September, SpaceX chief Elon Musk unveiled a Mars colonization plan that includes refueling rockets from in-space fuel depots. The prospecting sensors also can be installed on satellites circling Earth to measure temperatures and map resources on the planet for commercial and scientific projects, Lewicki said. In addition to its investment in Planetary Resources, Luxembourg has a preliminary agreement to co-fund a prototype prospecting spacecraft being developed by another asteroid-mining startup, Deep Space Industries of Mountain View, Calif.
A representative from Luxembourg will join Planetary Resources' board of directors. "They are becoming not only investors, but very strong collaborators in their space resources initiatives," Lewicki said. In 1985, Luxembourg became a founding investor and shareholder of SES SA, now the world's largest communication satellite operator. In a statement, Luxembourg Deputy Prime Minister Etienne Schneider said the Planetary Resources investment demonstrates the government's "strong commitment to support the national space sector by attracting innovative activities in space resource utilization and other related areas." Is private industry ready for space?